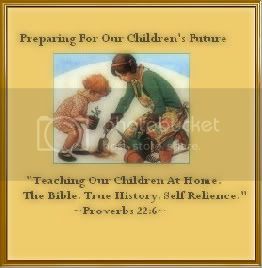 Christian, Stay-at-home, homeschool, wife and mom! I love to spend time with my family, baking and cooking, blogging, books, playing with my children, learning with them and my reading my Bible! Our children are the future so we believe in teaching them (at home), about our countries and the worlds history so that they are better prepared for whatever their future may hold. They are our future leaders, teachers, mothers, fathers, judges, lawers, ministers, doctors! May God Bless their futures! Also feel free to check out my facebook page group. 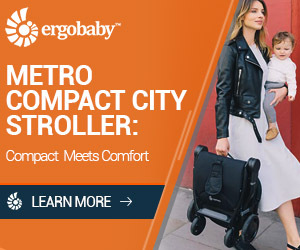 Just search NeatMom. Then, you'll be able to follow the newly posted articles there, for sure! Happy reading! I can't wait to read some more here! Hi Hannah I am following you as well. Nice page and I look forward to reading more. God Bless You as well. Thanks for following! I'm off to check out your blog now!